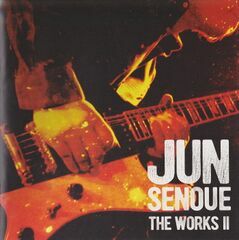 Jun Senoue The Works II is an album containing music created by Jun Senoue while at Sega, following the similar album Jun Senoue The Works. 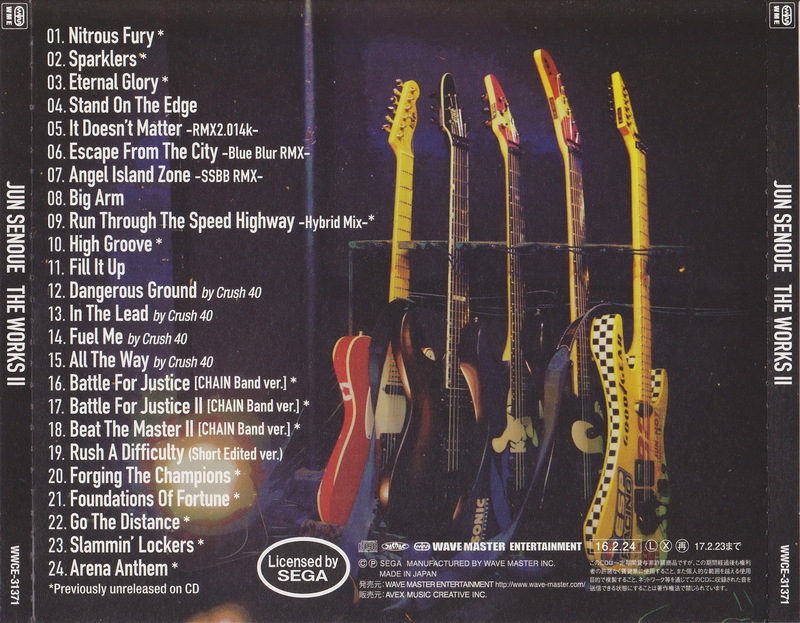 It was released on CD and made available as a digital download on iTunes and Amazon, with individual tracks costing ¥250, £0.99, US$1.29 (US$0.99 on Amazon) or €1.29. From: Soccer Tsuku: Pro Soccer Club o Tsukurou!